Onyx Money Transfer Agent is developed mobile app specially for money transfer and exchange businesses. The App enables all external and authorized agents, dealers or franchise to preform money exchange and money transfer as well as bill payment. Who benefit the most …? The App will mainly help any money transfer and exchange businesses to expand fast through providing simple and easy access to their new agents. No complicated infrastructure, systems or hardware. Everything is simple and easy via the new advanced smart phone App. - Compatible with Android operating system. - Easy to install on the agent’s smart phone or tablet to start money transfer & exchange. - Simple App setting to connect to the main system which supports online mode only for immediate synchronization. - Multiple search capabilities for any money transaction. Sending and receiving money transfers. Multiple searching options for all received transfers. Bill payment for any available services. Several reports and filters for all transactions. 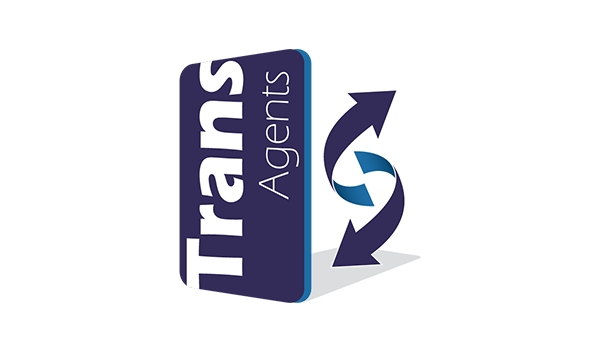 Full control on the access & transaction rights for any agent or dealer. Populate latest news with all new offers to keep all agents and dealers up to date. Different reports for App users to list all transfers, payments and modified transactions.